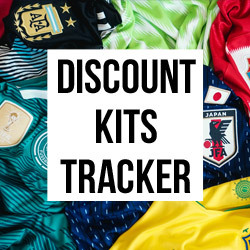 As a new season dawns, there's one thing you can guarantee that gets people talking - new kits! 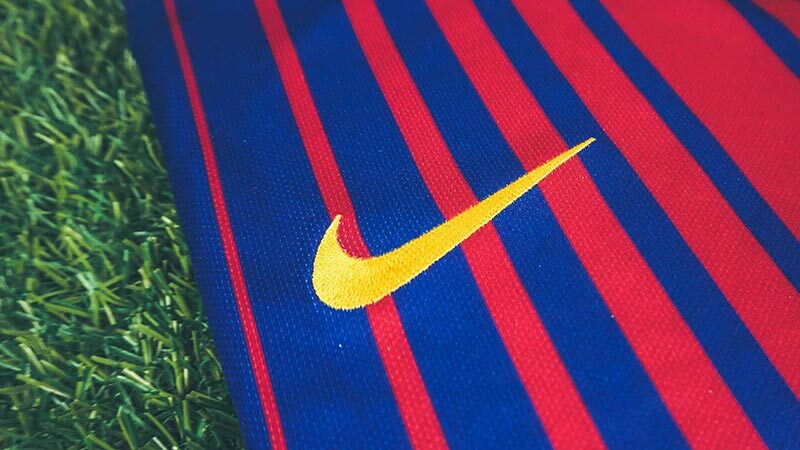 As one of the biggest clubs on the planet, you can be assured every football fan has an opinion of the latest FC Barcelona home kit from Nike. 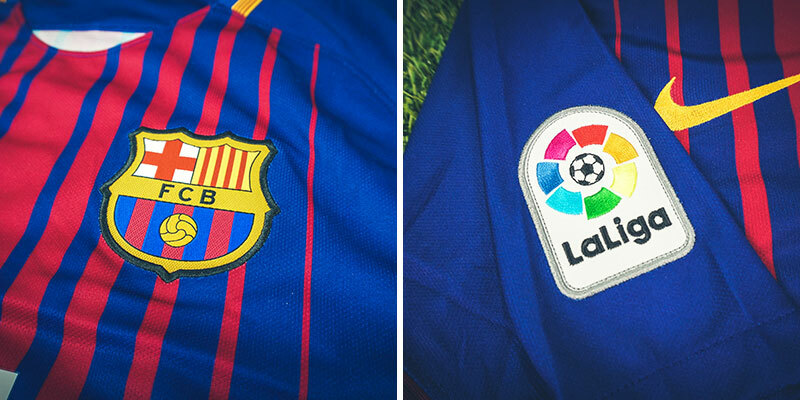 We've taken a closer look at the Catalan club's newest threads. 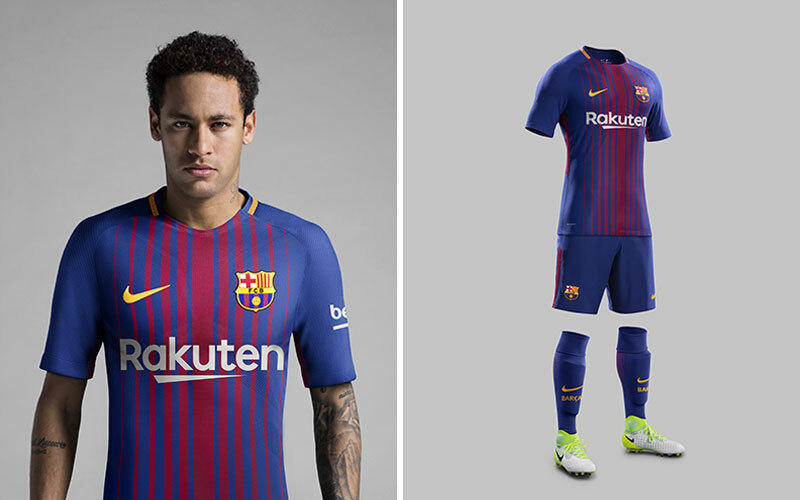 The new 17/18 FC Barcelona kit delivers a big contrast to last year's simplistically striped design. The latest offering provides attenuating red bands that sit upon a shade of deep royal blue - to form the famous Blaugrauna colours. The striped composition is present on both the front and the reverse of the shirt - leaving the sides and shoulders resplendent in the deep blue hue. 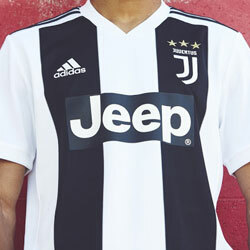 While sponsors can often make or break a football shirt - the introduction of new sponsor Rakuten in a clean white font is about as inoffensive as you could hope for. 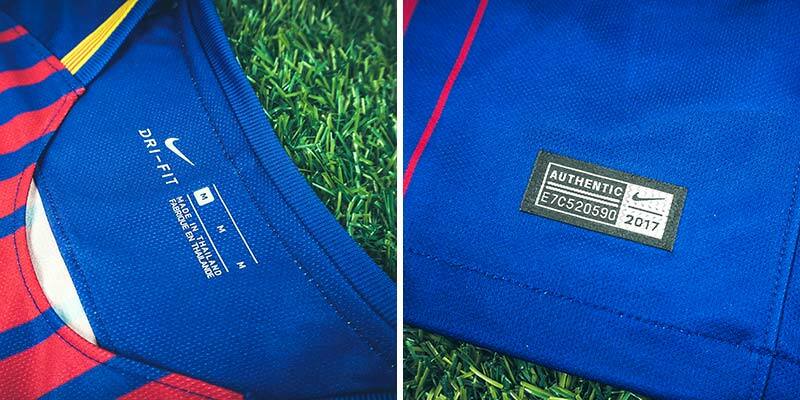 As with previous seasons, Barcelona continue their allegiance with UNICEF - displaying the global charity's logo on the lower part of the shirt's reverse. 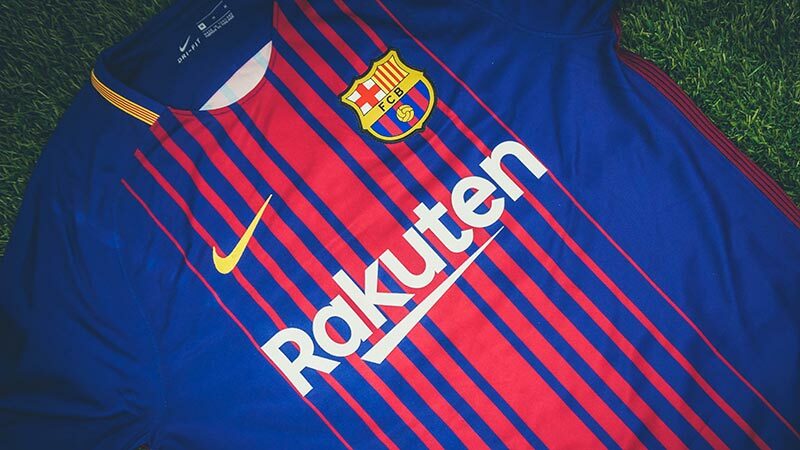 After an underwhelming season by their ludicrously high standards, Barcelona will be hoping this new design will bring them a season of success. 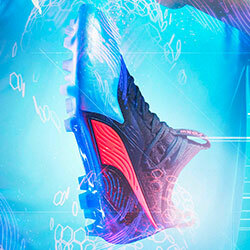 A future classic?It could well be. 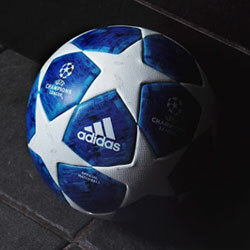 Shop for the best prices at FOOTY.COM and grab a piece of impending history. Més que un club! 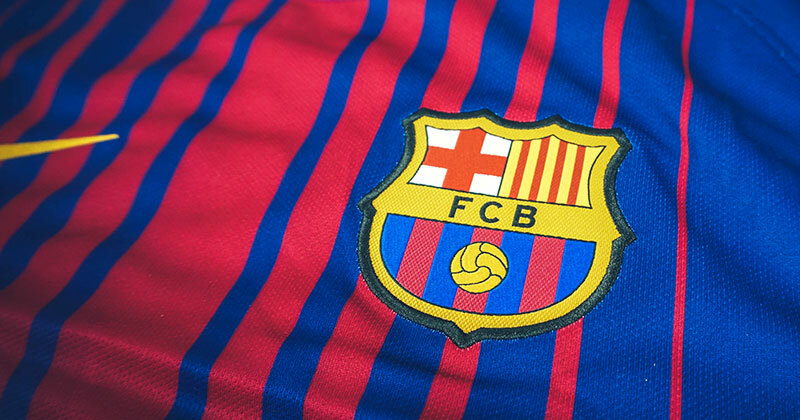 What do you think of Barca's latest home kit? 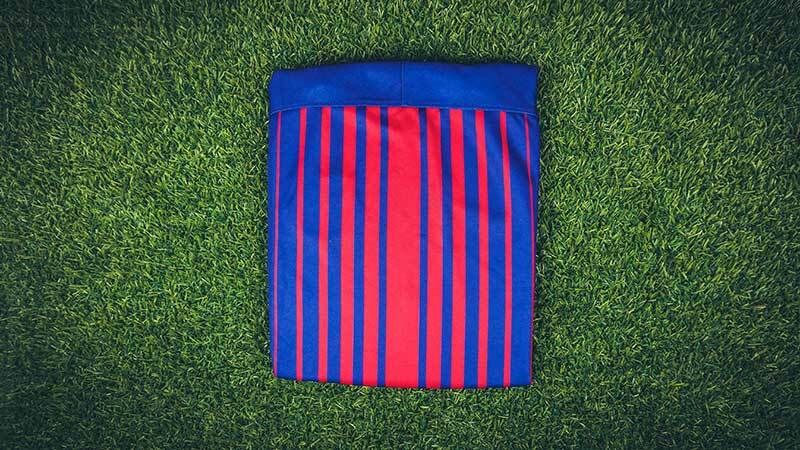 Will Messi, Suarez and Neymar guide them to success in this stripey stunner? 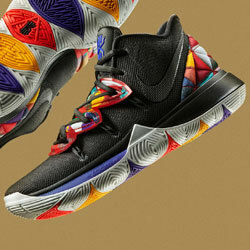 Let us know your thoughts.